I returned last weekend from the Mom 2.0 Conference in New Orleans. My ladypal AB Chao and I presented about how to style quick appetizers for your blog. We covered last minute nuts, dips, a chocolate plate and a cheese plate. 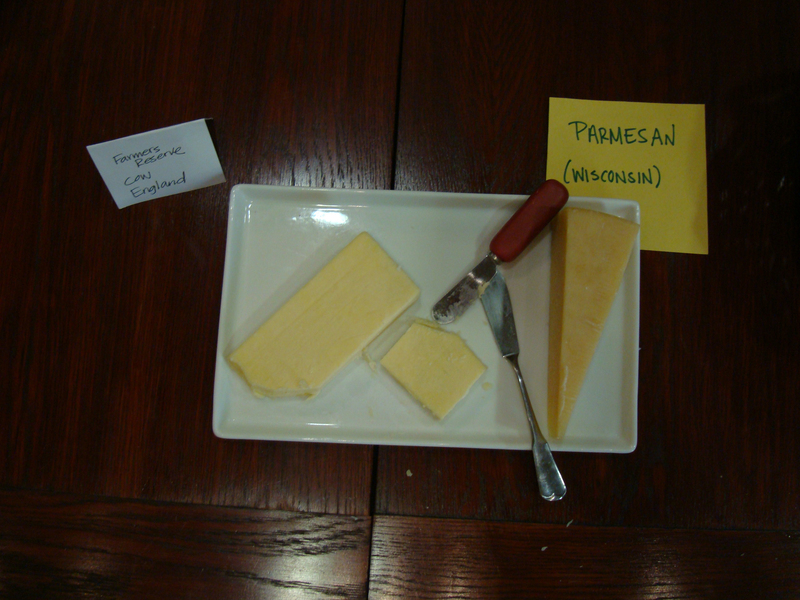 For the cheese plate, we headed over to the St. James Cheese Company for their expert opinions. We wanted keepable cheese, cheese that could hang in your fridge for a while. We wanted beautiful cheese, cheese that would photograph beautifully. 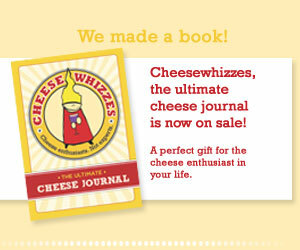 We wanted delicious cheese, because our butts were on the line. They helped us for waaay longer than they needed to, carefully listening to restraints of budget and aesthetics. And man, it was beautiful. And now yours can too. Huge thanks to sponsors Culture Magazine and Brix Chocolate. Chocolate and cheese do go together.